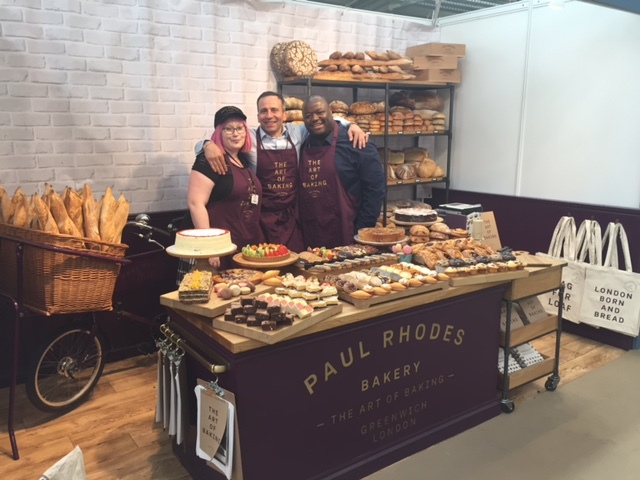 On 23rd and 24th May, Paul, head of sales Frederic and other members of the PRB team set up stall at the Caffè Culture show in Olympia and were delighted to meet people from a wide range of different businesses, including cafes, coffee shops, delis and restaurants. This is just the second time our new stand has had an outing and it received lots of compliments. And our ‘goodies’, including our fabulous canvass tote bags, were very much in demand. We had a brilliant show and would like to say a big thank you to the organising team who were very helpful and ensured everything ran smoothly for the exhibitors.